Giggleface – Caricatures by Paul Raymonde. For gifts and events – Traditional and Digital. High quality caricature paintings for friends, colleagues or clients. 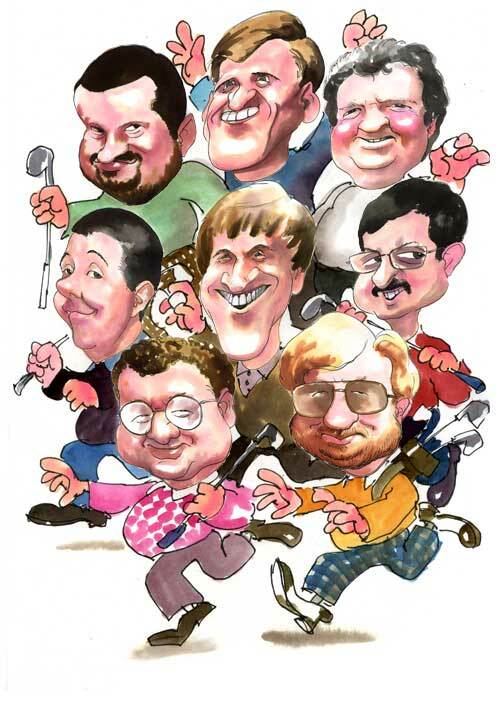 Beautifully rendered group caricatures with players in imaginative and fun settings. Order as many copies as you need framed or unframed. 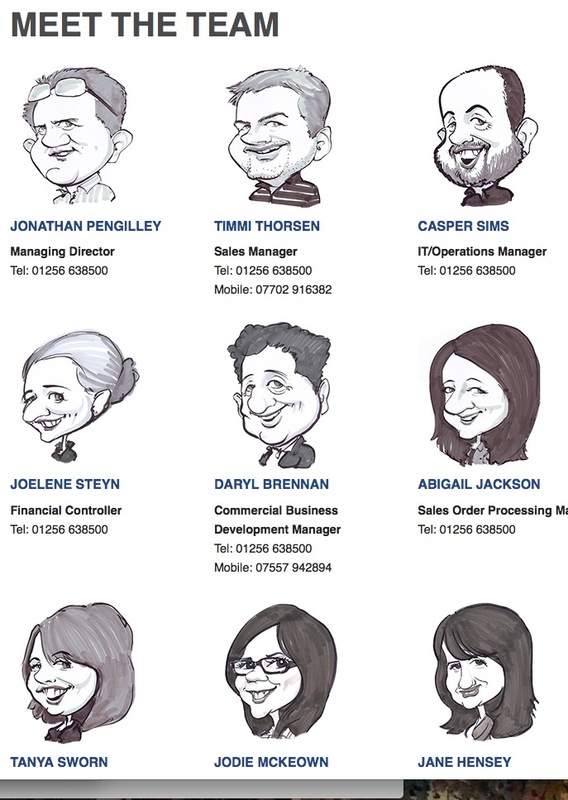 Caricatures for your website staff page in colour or black and white. Updates available quickly. Welcome to GiggleFace, home of the hand painted caricature. Whether for yourself or as a gift you can acquire a unique and beautifully rendered artwork by artist Paul Raymonde. Paul’s generally creates his caricatures in pen and watercolour, a medium in which he is a specialist. For more than 30 years he has been producing cartoons and caricatures for not only private clients but also the press and a host of corporate clients. 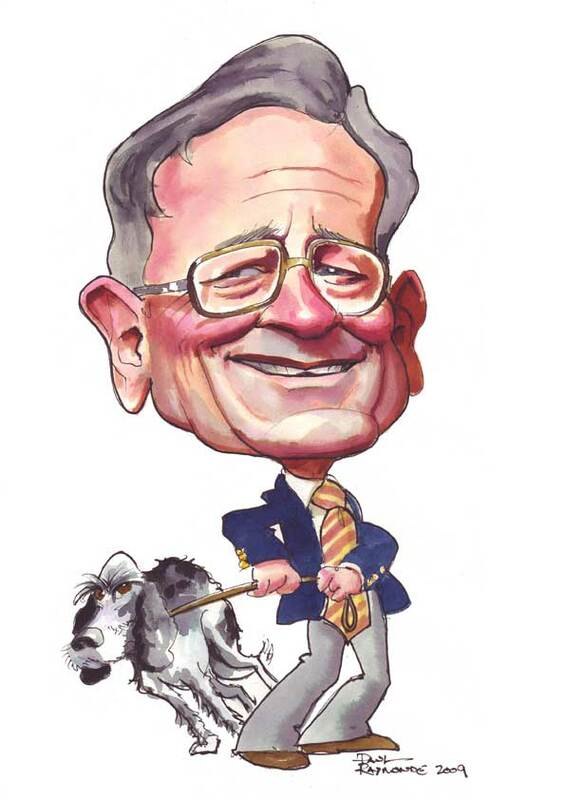 His studio caricatures can be commissioned from you photos, both individuals and groups. Paul specialises in creating an amusing scenario from your brief in which he will place the characters.